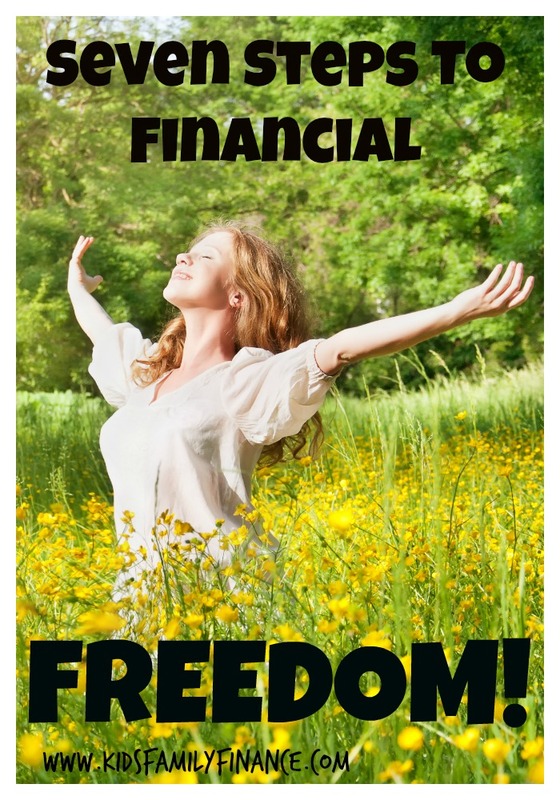 Seven Steps to Financial Freedom. This blog isn’t only for kids. We like to discuss a variety of financial topics for everyone in the family. As a practicing CPA for over 10 years, I am asked questions related to personal finances often. 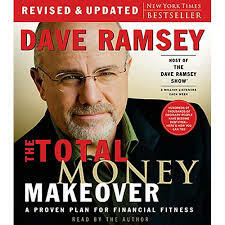 When it comes to adults, I always recommend one program – the Dave Ramsey method. 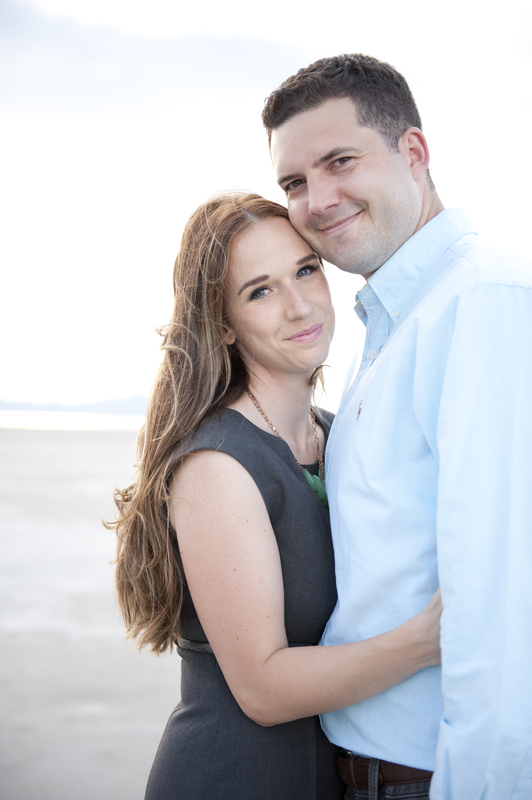 I am so passionate about his teachings that whenever the name Dave Ramsey comes out of my mouth, there is an auto-responder in Camille’s brain that signals EYES GLAZE OVER…well maybe not that bad. The reason I am so passionate about his teachings is because they work! 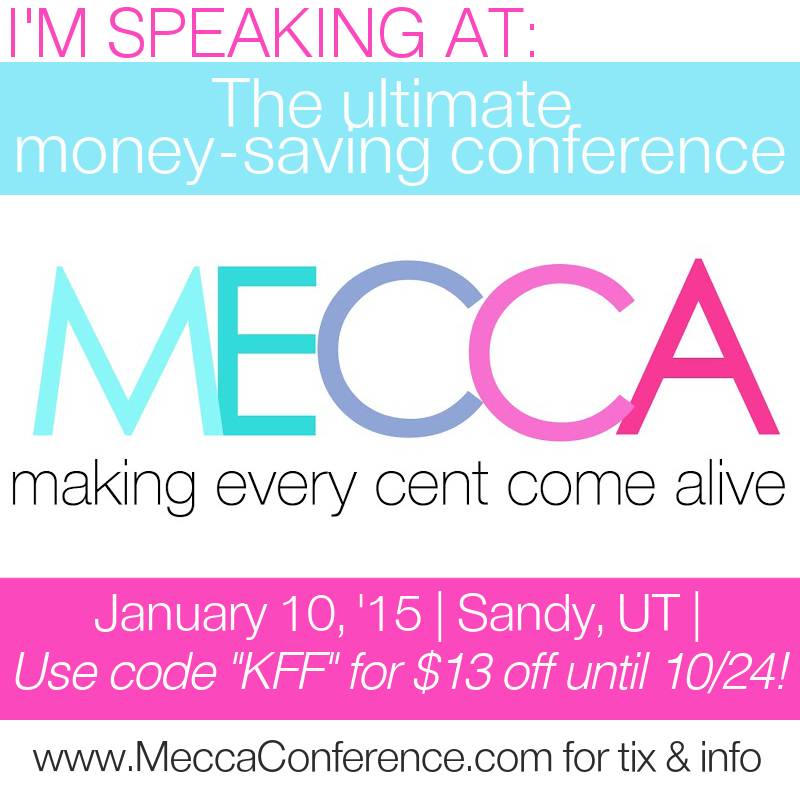 I have gone through the “Baby Steps” myself and seen several friends also achieve financial freedom using his teachings. Did you know the #1 reason for families splitting in divorce is money problems? 1) Put $1000 in an Emergency Fund – This is for emergencies only, which means put it in an account you won’t touch. 2) Use the “Debt Snowball” Method to Pay Off All Debt Except Your House – List all your debts smallest to largest and start making extra payments on the smallest. Work your way down the list until you are debt-free. Many financial experts recommend paying the debt with the largest interest rate first. Dave argues (and I agree) that this journey is mostly a mental and emotional journey. The emotional traction and momentum built as debts are paid off will yield the most benefit and success. 3) Save 3-6 Months of Expenses – Put this into an account that you won’t touch. If you have a stable income, 3 months is great. If you work on commission or have seasonal income, 6 months is recommended. 4) Invest 15% of Your Income in Retirement Accounts – We won’t get into Roth (post-tax) vs Traditional (pre-tax) investment accounts. That’s a topic for another day and is really unique to each individual situation. The important thing is to start saving 15% of your income. 5) Invest in a College Fund for Your Kids – Use a 529 or ESA plan to save for your kid’s education. 6) Pay Off Your Home Early – Could you imagine the feeling of walking onto your front lawn knowing you own your home and land? This is the step we are working on now, and I think about that feeling all the time. This step is to be completed as you are completing 4 & 5 (if you have the available income). 7) Build Wealth and Give – in my post “The 5 Most Important Things To Teach Your Kids About Money”, I listed giving as #4. Whether you give to your church, charity, or someone in need it is so important to teach the principle of giving to our children. You don’t have to wait until all the steps are complete to give, but this is the step when you really step-up the giving. Get involved with a cause you are passionate about and give to make a difference. We review our Zero-Based Budget weekly as a family the same time we review our Workstars Family Economy System with our kids. I think it’s important for our kids to see us as parents discuss finances. Something may stick with your kids. For example, yesterday I was buying something at the grocery store and was out of cash. I pulled out my card and my 1st grader said, “Dad you really shouldn’t be using your card”. He’s right, and I couldn’t have been more proud.